7:46 AM.. 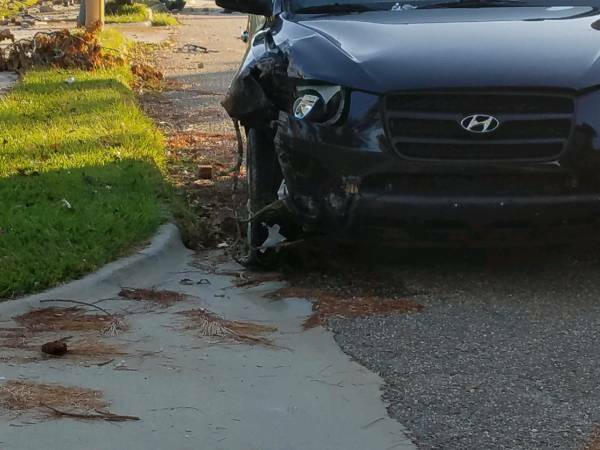 Vehicle Strikes Mailbox and Pole on Alexander :: RickeyStokesNews.com! 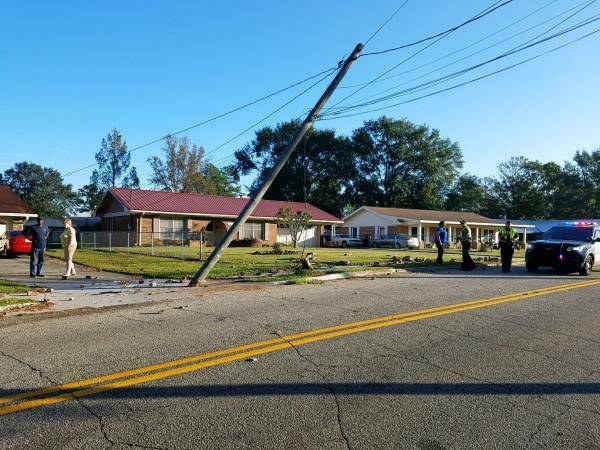 DOTHAN: Dothan Fire and Dothan Police responded to a report of a motor vehicle crash on Alexander near Monclair Drive. 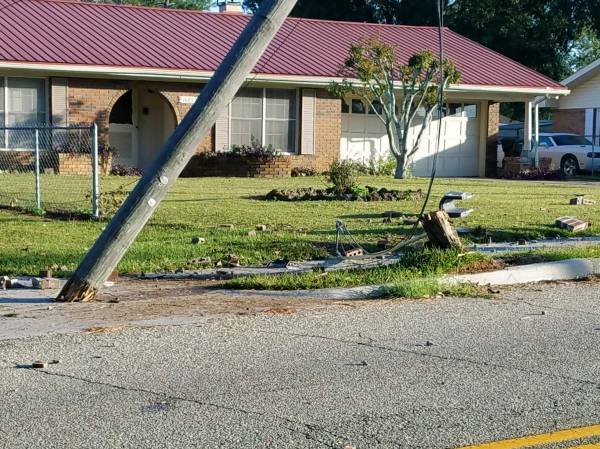 Reports are a single vehicle struck a mailbox and a pole. 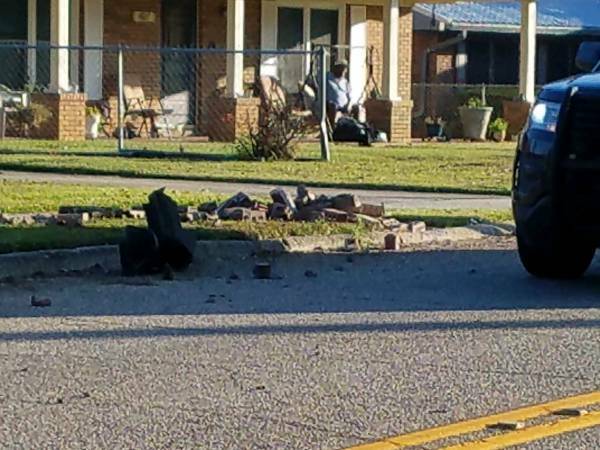 The driver did not appear to be injured and refused to be transported to the hospital by ambulance. The area where the crash occurred is closed until it can be cleaned up.